Ac maintenance and envirocept filters. 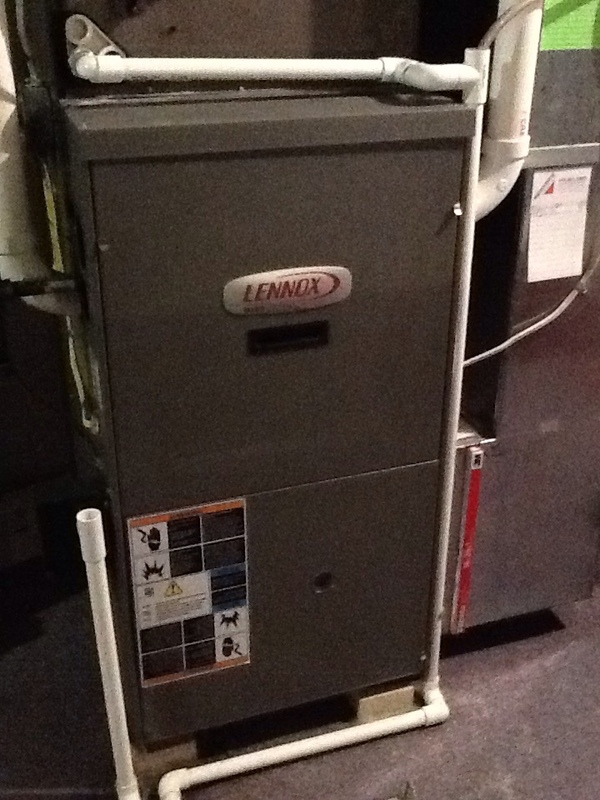 Clean and check Lennox 80% furnace. Replace secondary drain collector box. If you are planning on living comfortably throughout the entire year here in Glenshaw, PA, then you must hire an experienced, professional technician to complete your heating, air conditioning, and indoor air quality services. Just dial our number to do so. When you work with Boehmer Heating & Cooling, you are truly working with some of the finest technicians in the HVAC and IAQ sector. Whatever you may need to boost the quality of the air throughout your home, whatever type of heating or air conditioning system you may use, you can count on the technicians in our employ to do the job right. 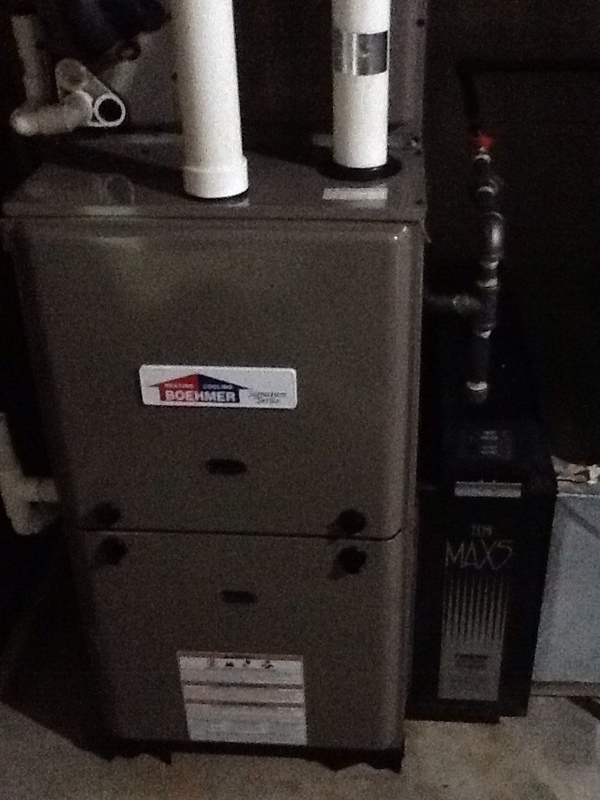 Do You Need Heating Services in Glenshaw, PA? The winter weather can be pretty trying around here, and you will benefit greatly from having a great heater installed in your home. Of course, no heater will function precisely as it ought to if not paired with truly outstanding heating services. Schedule your heating services with our staff, and know that you will be able to heat your home in an efficient, reliable manner throughout the coldest nights of the year. Does your heater cost too much to warm your home? 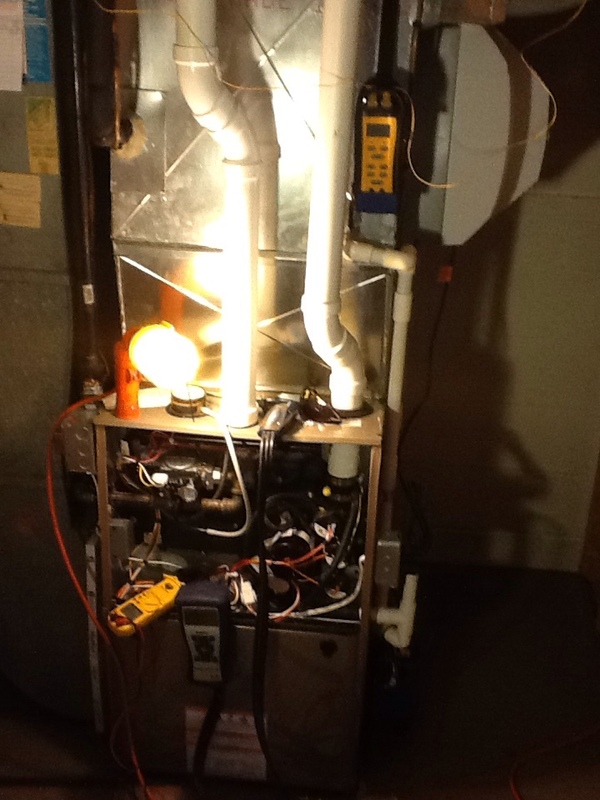 Are you concerned about unfamiliar sounds or odors coming from your heater while it is running? 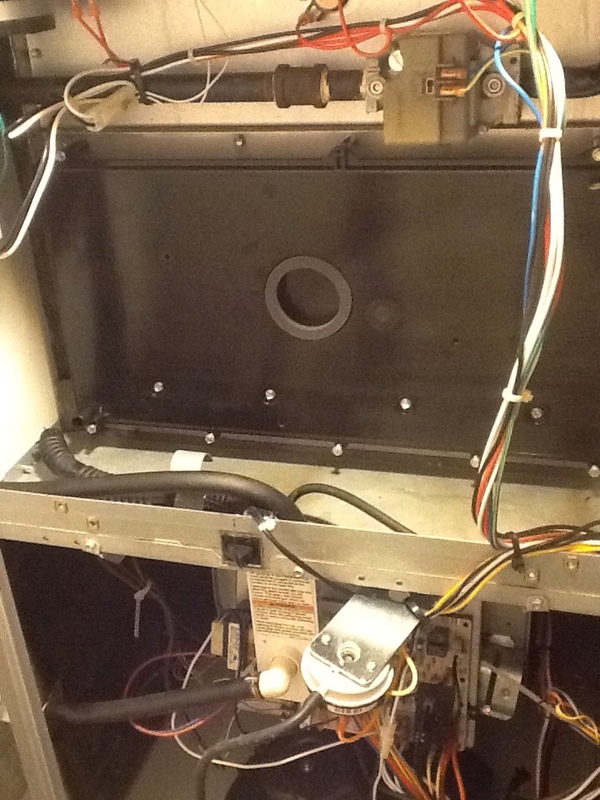 Whatever the issue may be, immediate heating repair service is always in your best interest. 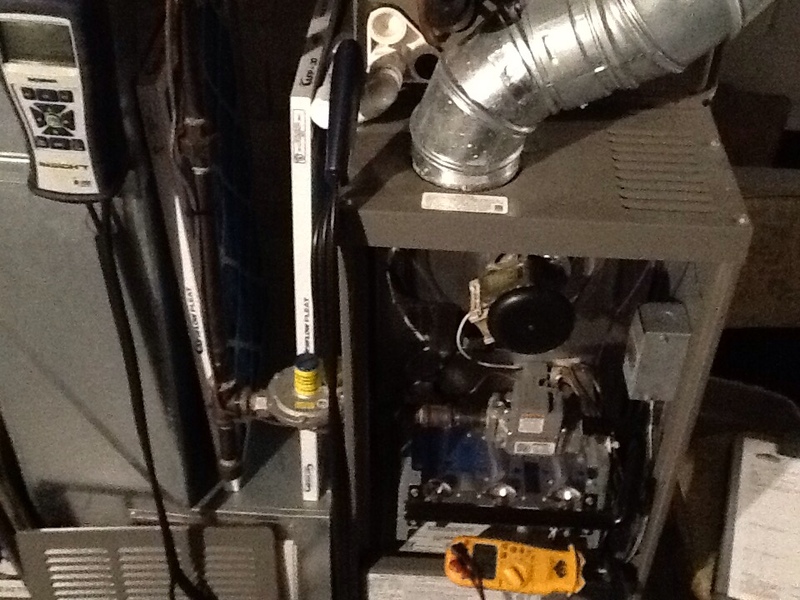 Schedule heating repairs with our technicians so that they are done right the first time. 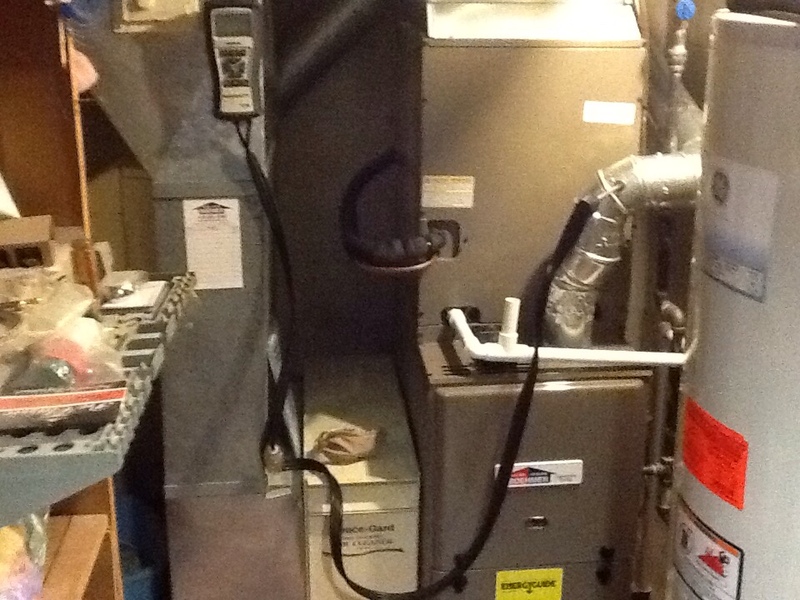 The furnace remains among the most popular of all home heating systems. It is not difficult to understand why. After all, both electric and gas furnaces are capable of heating homes in a prompt and efficient manner. Just remember that your furnace installation, repair, and maintenance services must be completed by qualified professionals, such as those on our staff. Have you considered using just one system to both heat and cool your home throughout the year? No, doing so is not too good to be true: you just need to have a good heat pump in place. By reversing the flow of its refrigerant, a heat pump can use ambient heat in the air outside in order to efficiently warm your home, in addition to cooling it during the summer season. 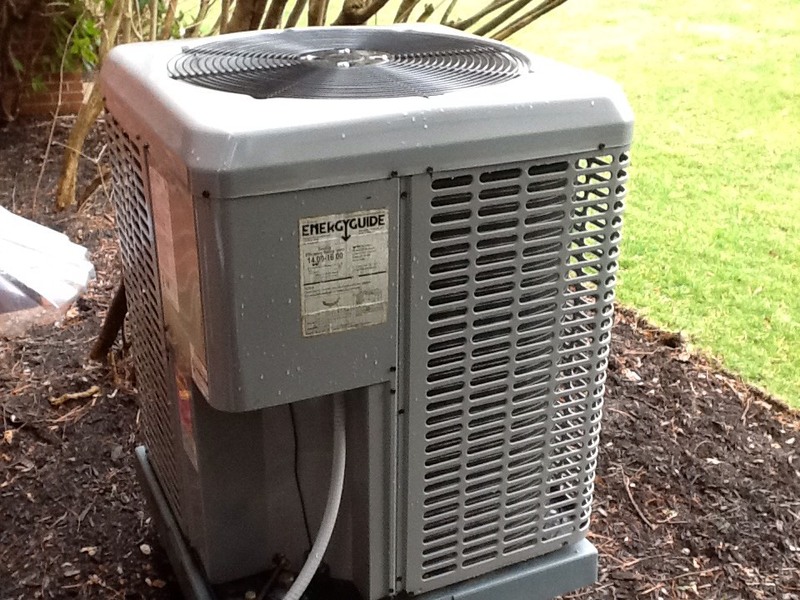 Do You Need an Air Conditioner Service in Glenshaw, PA? You need to have an air conditioner in your home if you want to beat the heat during the hottest months of the year. Summers in this part of the country can get very hot and steamy. You must have an air conditioner that is of the right size and expertly installed in your home if you want to cool your house dependably. We have a great selection of air conditioning systems for you to choose from, and we are happy to handle your AC service needs. The key to getting a great performance from any air conditioning system is to schedule your air conditioning installation with a trained professional. 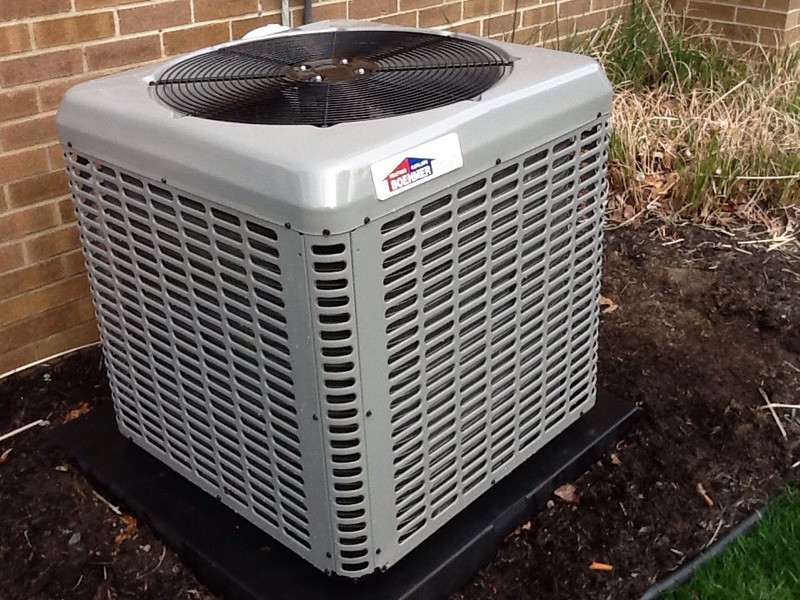 We will make certain that your air conditioner is of the right size for your home, and that every component within that system is installed properly. Only then will your home cooling system really live up to its full potential. 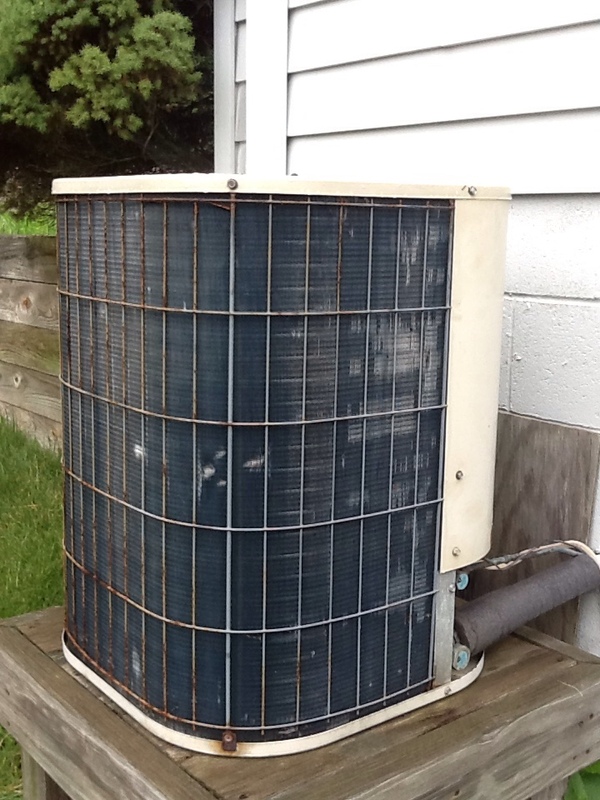 When you have any reason at all to believe that your air conditioner is not functioning properly, you just need to give us a call to have it repaired promptly. Your comfort is too important to take any chances with the condition of your air conditioner or its cooling performance. Whatever the problem may be, our technicians can fix it. A geothermal cooling system allows homeowners to heat and cool their homes with just one system. It does so by utilizing heat pump technology. Unlike an air–source heat pump, though, a geothermal system draws heat from the ground in order to warm your home during the summer season. If you are interested in heating your home with great reliability and outstanding efficiency, while using the same equipment to cool it in the summer, then just give us a call to schedule a geothermal installation or service. If you are not able to breathe clean, pure air in your home, then you can never really hope to live in the true comfort that you deserve. There are a whole lot of different reasons as to why your indoor air quality may suffer. That being said, there are also all sorts of solutions to any such indoor air quality issues. Speak with a member of our staff today to learn more about the ways in which you can boost the quality of the air with which you surround yourself in your home. Air cleaners and air purifiers are among the most common ways in which homeowners choose to clean up the air that fills their homes. Electronic air purifiers are great for removing the dust and pollutants that basic air filters may leave behind. You may want to consider using a UV air cleaner in order to tackle biological pollutants, as well. Ed is a great service technician! Ed was very helpful and pleasant. John provides excellent service. I appreciate the great service for heating and cooling, and not only is he knowledgeable about heating and cooling , he is very considerate and kind man. I would recommend this company. We've been using them for over 15 yrs. We've had Ed in our house several times and we value his service and enjoy interacting with him each visit. We have used Boehmer for a number of years now, and we have always been happy with the service. It is also important to us that we can trust what we are told when it comes to which repairs are needed & which ones are not. Ed does a very thorough job ensuring my furnace will operate at optimal performance. He will explain and answer any questions giving me the peace of mind knowing when winter comes, I am prepared. 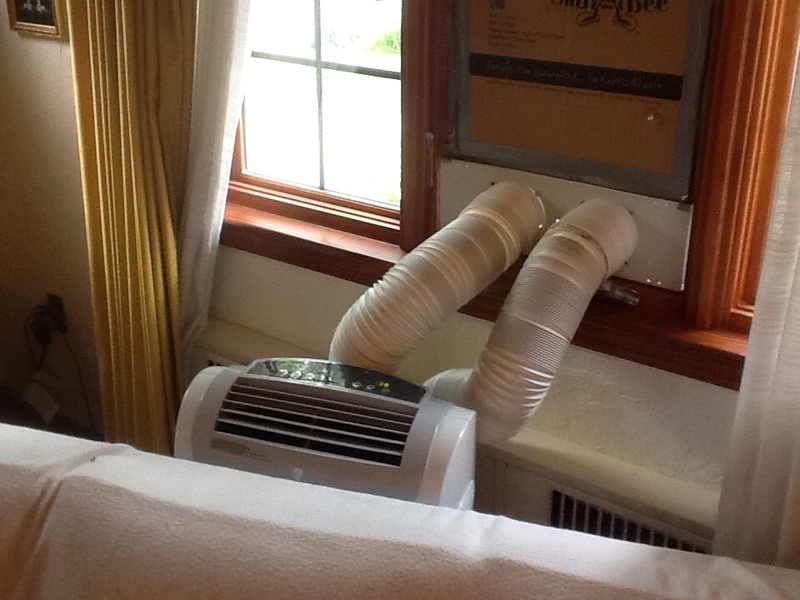 Install temporary portable A/c unit till whole house is installed.